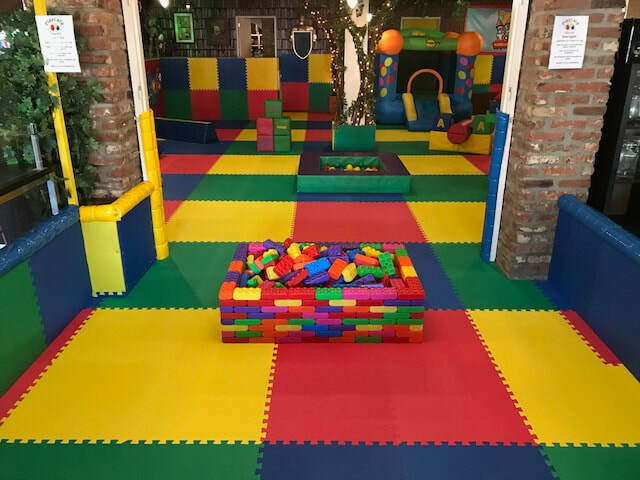 A beautiful place to play for children under 5. A place that's not only great for your toddler bus also for you. 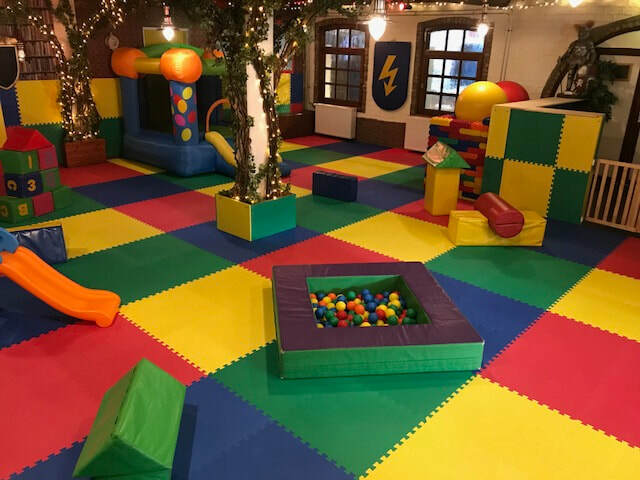 Here you can enjoy a quality cup of coffee and maybe something sweet and be given the chance to catch up with friends whilst the little ones play. You can also enjoy a breakfast, lunch or dinner or maybe even a traditional high tea. 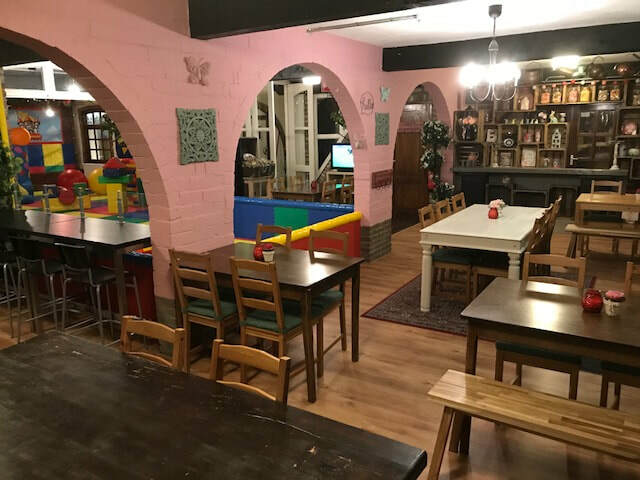 A warm welcome awaits you in Playcafé Heerlen.